“Exporting Ideology of the Chinese Communist Party by utilizing the soft power is the motive behind the promotion of the Confucius Institutes”. 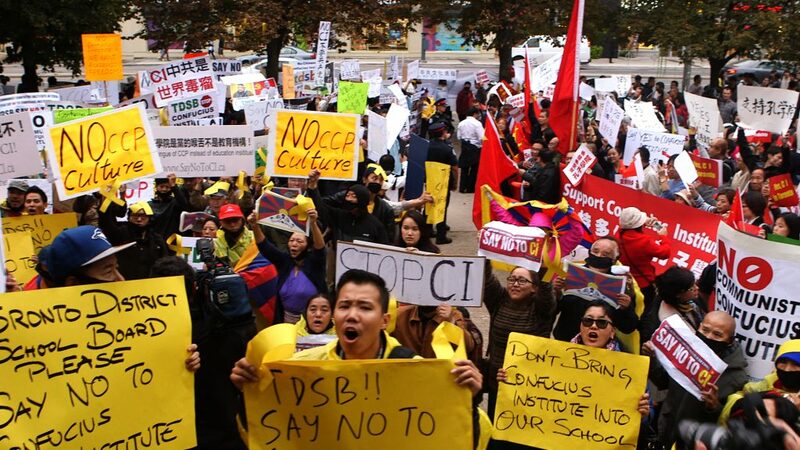 A Chinese Canadian, Doris Liu, who produced “In the Name of Confucius” declared that the Confucius Institutes are not just organizations for cultural exchange, but a part of propaganda strategy for abroad to influence public opinions in the world. 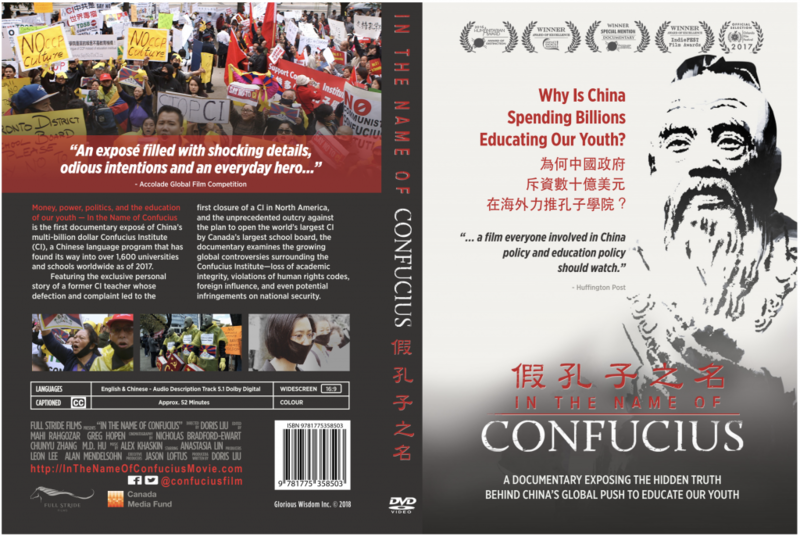 The documentary exposes the reality of the Confucius Institutes. We interviewed her when she visited Japan for screening her documentary. Since the first Confucius Institute was established in Seoul, South Korea in 2004, the institutes have been found in 512 universities in 130 countries (including Japan). According to Ms. Liu, this is an incredible expansion as “one institute has been established every 1 or 2 weeks somewhere in the world.” “Confucius Classrooms” which are for schools prior to universities have been set up in 1073 places. The Chinese government supports educational institutes which accept the “Confucius Institutes” by supplying teachers, teaching materials and curriculum free of charge, as well as providing more than US$100,000 per year. Educational institutes in the world are willing to have them because they can set up popular Chinese language courses being fully backed up. However, some educational institutes (although numbers are small) in the West started to cancel the partnership, because they are concerned by the “hidden intention” of the Chinese government behind the “Confucius Institutes”. The first example was McMaster University in Canada which closed down its CI in 2013. A female teacher sent from China to the University exposed the issues and the threat of Confucius Institute. Sonia Zhao, who taught Chinese at McMaster University was a supporter of Falun Gong, a Qigong group which is outlawed in China. However, in the employment contract, there was a clause which banns instructors from being a member of Falun Gong. Although freedom is guaranteed in Canada, she had to hide her belief, and was forced to work under the threat being scrutinized by her boss and colleagues. Once she is found that she supports Falun Gong, she may be sent back to China and put into prison. Ms. Zhao applied for asylum, and filed her complain to the Human Rights Tribunal in Canada. The University decided that their discriminatory policy in employment was incompatible with the Canadian Law, and cancelled the partnership with the Confucius Institute. Her courageous whistle blowing created “chain reactions”(Ms. Liu), and developed into a huge disturbance which divided the residents in Toronto, the largest city in Canada. The Toronto District School Board (TDSB) set up the largest Confucius Institute in the World, but strong campaign to resist the Institute was triggered. 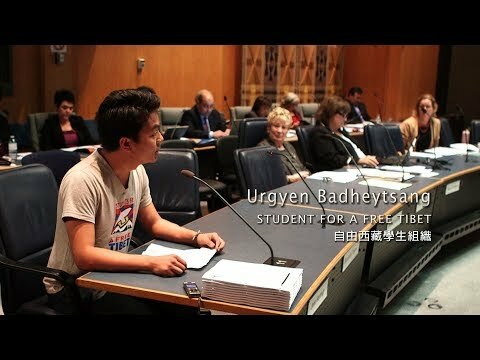 A lady who was from China insisted in the interview in the film, “we don’t want our next generation to be brainwashed by communism as we did.” Another parent testified at the TDSB meeting, revealing “schools text books used at Confucius Institute includes praise to Mao”, which was shocking for those attended the meeting. The Chinese authority allegedly mobilized local Chinese residents who support the Chinese government. They insisted the continuity of the Confucius Institute, but the Toronto District School Board has decided to close the Institute in 2014. The US has the largest number of Confucius Institutes in the world. There are 110 Institutes by the end of 2016. The accepting campuses include prestigious universities such as Stanford and Columbia. The number is more than 9 times as high as in Canada. This indicates how the Chinese government is putting weight on their propaganda strategy in the States. However, the wariness is spreading as both Chicago University and Pennsylvania State University closed the Institutes. According to Ms. Liu, some universities in Sweden, France, Germany, Denmark are closing down the Institute. 12 Universities and 1 Education Board cancelled their partnerships in total in the West. The decisive difference between the Confucius Institute and other foreign institutes for cultural exchanges such as British Council is that the Institute is set up within university campuses or state school districts, and the institute is run under supervision of Chinese government agency, Hanban. There are many children who cannot afford to go to school in China. However, the Chinese government has been investing more than US$2billion in the Confucius Institutes abroad. Why do they put priorities to students abroad than their own citizens? There must be a long -term scheme to educate youngsters abroad, who will be responsible for the future, through the Confucius Institute into pro-China. Then the Chinese government can influence upon the future governments and policies abroad as those youngsters grow up. In the documentary, “In the Name of Confucius”, there is a scene of a young white male singer, who appears to be a student, sings a song, praising Chairman Mao and the Chinese Communist Party at a concert held by the Confucius Institute at Michigan University. The scene gave me a chill, thinking that this is the outcome of the brainwash by the Confucius Institute. 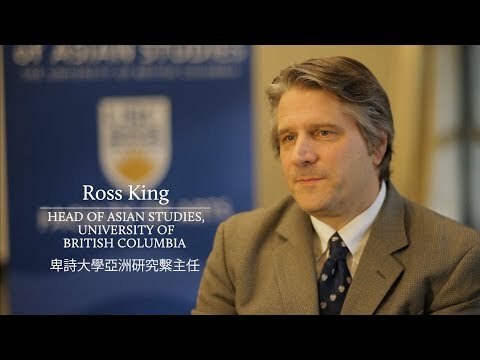 In 2013, the Canadian Association of University Teachers, and in 2014, the American Association of University Professors each released a statement of review or cancellation of their partnerships with the Confucius Institutes. This happened due to a sense of crisis that their freedom of study and speech are under threat. According to a thesis published in an US magazine by Honorable Professor Marshall Sahlins at the University of Chicago, universities accepting the Confucius Institutes have to carry out self-censorship so that issues the Chinese Government dislikes such as Tiananmen Square protests or human rights abuse won’t be touched in education, because universities are being funded by the Chinese Government. Ms. Zhao, a former teacher at the Confucius Institute, also testified that she was instructed to avoid issues of Tibet and Taiwan, and if students still seek for answers, she must tell the official view of the Chinese Government. Concerns of the Confucius Institute do not limited in education. Some point out that they will be a threat to national security. 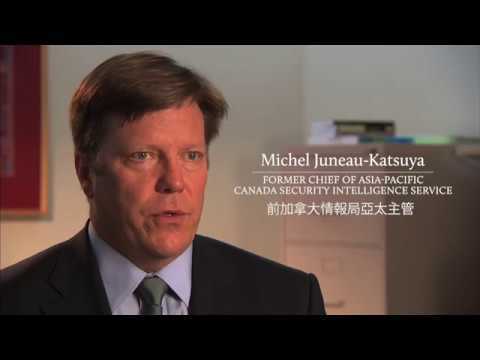 Michel Juneau-Katsuya, former chief of Asia-Pacific at the Canada Security Intelligence Service, testified at the Toronto District School Board that “various Confucius Institutes have been used for spying activities” and alerted that the Confucius Institutes are the “Trojan horses” for espionage in different countries in the world. In the West, concerns and wariness are surrounding the Confucius Institutes. 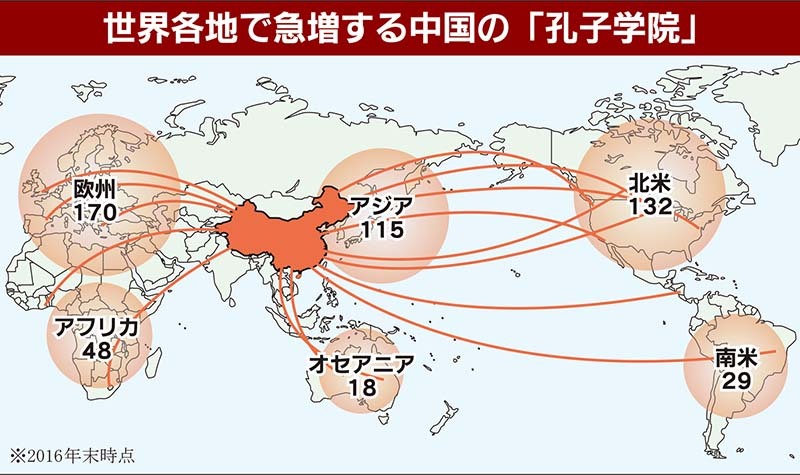 However, in Japan, as a contrast, 14 universities including Waseda and Ritsumeikan have accepted Confucius Institutes, and there is no sign of realizing the institutes are an issue or threat, let alone any discussions for reviewing the partnership. 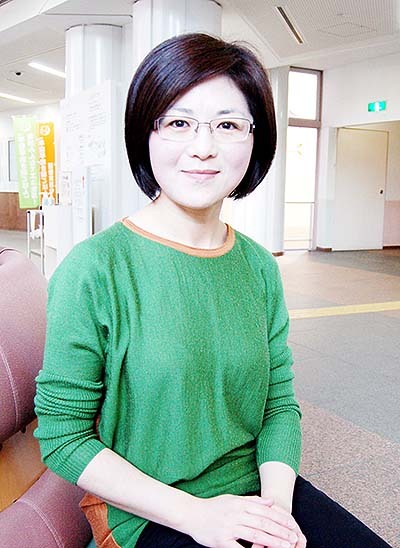 The only case she found was that in 2010, an Executive Secretary of Osaka Industrial University called Hanban (the main running body of the Confucius Institute) as “Cultural Spy Agent”. However, the Chinese students strongly reacted to it, and the Chief Director of the University apologized and the Secretary were forced to resign from his position. The apology letter from the Chief Director is still on the digital website of People’s Daily (Media controlled by The Chinese Communist Party). This symbolizes the subservient attitude of Japanese educational institutes. This is the English translation of an article published by World Times. To read the original article in Japanese language please click here.